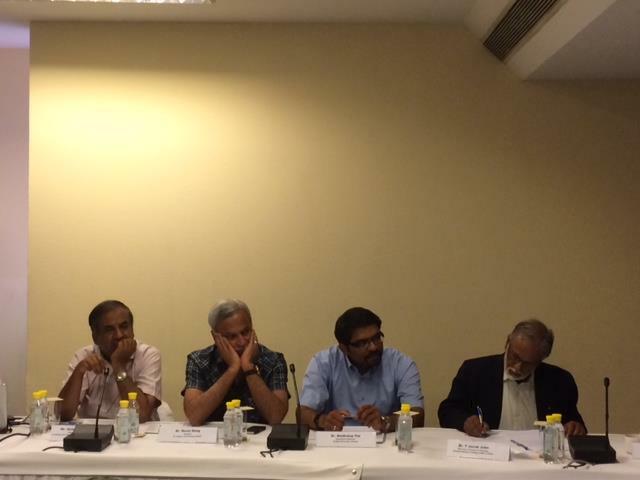 An expert group was established under the leadership of GCAT. 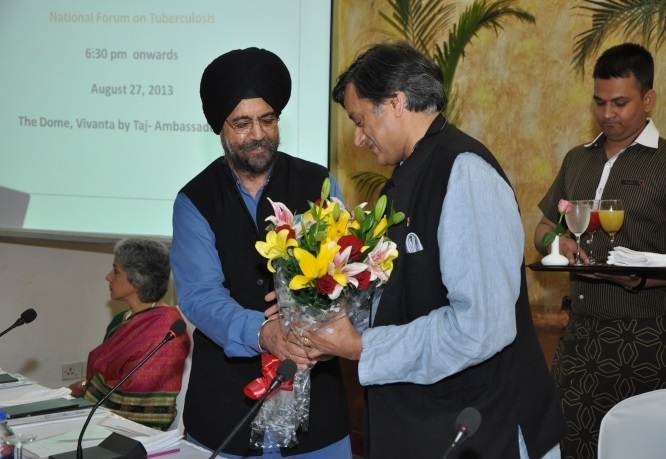 This was done to bring together a set of experts to discuss and share recommendations with the Central TB Division on the implementation of the National Strategic Plan (2012-17) which aims to provide to universal access to quality TB diagnosis and treatment for all TB patients, including those in the private sector. 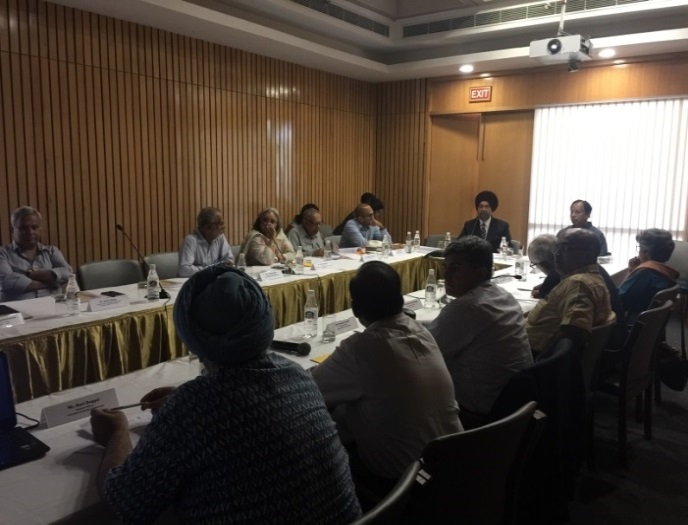 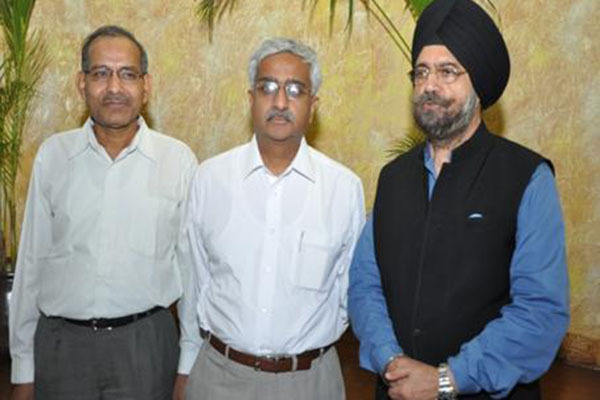 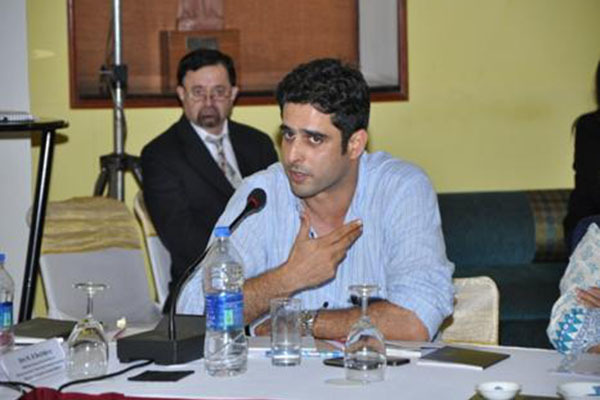 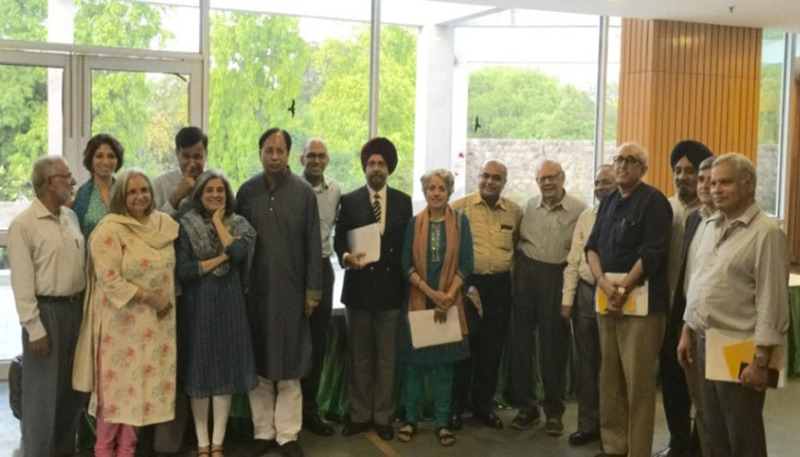 The first meeting of the Expert Group on Tuberculosis Prevention and Control was organised in New Delhi on August 20, 2014. 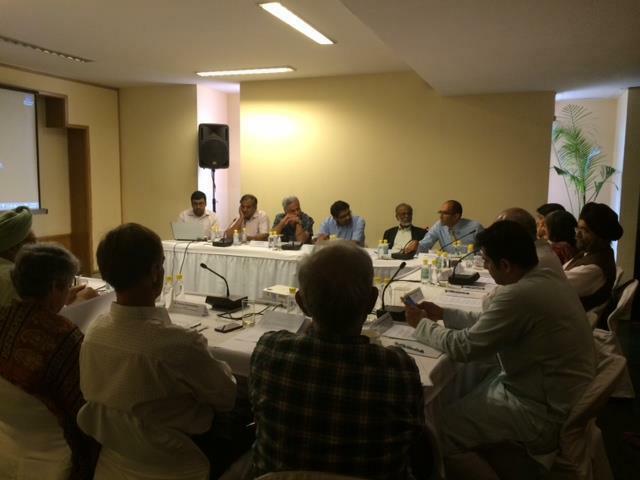 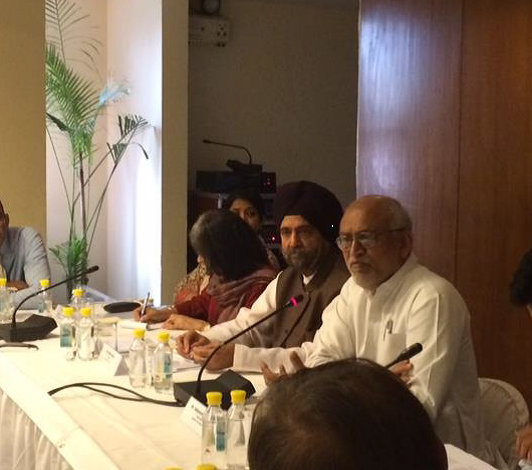 The meeting was attended by eminent members the expert group of the forum.